Maik has successfully led diverse teams to deliver high volume of complex global organisation governance and transformation initiatives. Functional strengths are focused in analytical and planning capability, long term thinking and creativity in sourcing and adopting best practices. Maik has a proven track record in improving work practices and collaboration through innovative and engaging approaches. Maik also believes in a strengths-based people leader approach. He thrives on understanding and developing others this way and enjoys the process of learning. He believes in systematic approaches to challenges and is by nature analytical and questioning. 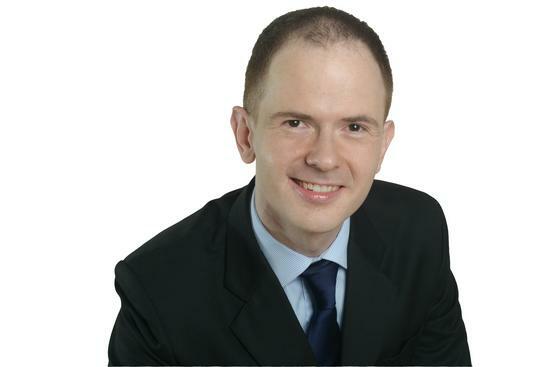 Maik is 34 years old, German citizen, married with 3 children and has the status of Singapore PR. Moved into the Marketing Business in BHP Billiton, joining the HR function in Singapore that delivers to the global Marketing workforce in the firm as practice lead for Analysis and Improvement. Supported the creation of a new Organisation Design Center of Expertise in a Group-level Function. Led a team of professionals that controlled organisation chart changes globally to provide organisation design governance. Achieved 100% compliance on governance of high-risk organisation elements over 15 months. Delivered significant high-level global organisational restructure in restricted time frame (5 days) to meet the new CEO’s strategy. Realigned the Master Data team to execute a significant corporate organisation restructure that came in hand with a new CEO and strategy. Incorporated a highly effective method of matching businesses with direct contact partners in the team. Led the team successfully through a period of rapid transformation and exceptionally high work and request volume. Achieved significant data quality improvements in the business, as evidenced through a 95% change acceptance rate. Achieved a significant improvement in service speed, as evidenced through a reduction in form turnover speed from on average six to two business days. Navigated the team (up to 11 direct reports) through transfor-mation from administrative to consultative services.